We're still in the throes of winter apparently, with every snow storm making me wish for a seat on the beach with a cold drink and a pair of sunnies. But that isn't the worst of it. This is the time of year when the cold air starts to take a toll on my skin and it goes from glowy and smooth to dull, dry and flaky. If you're like me at all, your face can use a little pick me up right about now to get some of that glow back. While I'm not quite ready for that full on summertime high shimmer look, I have been in desperate need of something to take away that dull look my face inevitably takes on during these cold months. Aside from a good moisturizer or day lotion massaged into the dry patches all along my t-zone area, I have been looking for something slightly more glow inducing to take my face makeup looks to the next level. 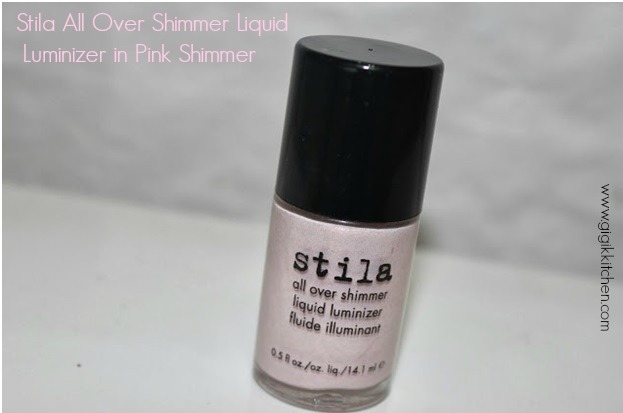 While doing my routine clean out and organization of my makeup drawer last month, I came across a much neglected product sitting in a back corner and collecting dust- the Stila All Over Shimmer Liquid Luminizer in Pink Shimmer. 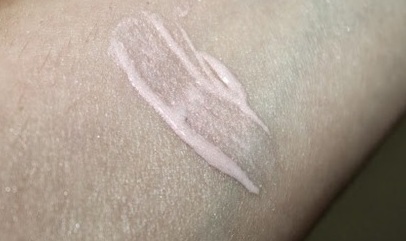 I was also facing a little dillema where I was trying to get my Arbonne CC Cream to work for me but was having a hard time with getting it to blend as it is on the thicker side in formulation. Finally I had found the perfect solution to two of my most pressing makeup conundrums. The reason this Stila Luminizer had been sitting in the first place was because I honestly had no idea how to use it, maybe it was the nail polish like packaging that was throwing me off. A method I turn to most often in the summer time is mixing moisturizers in with my thicker in consistency, full coverage base products to lighten them up a bit and that is just what I did with this. It doesn't make my face seem oily or too shimmery like a disco ball so not to worry about that. It actually gives me a fresh subtle glow and a slightly dewy looking complexion and it does aid my face products like that Arbonne CC Cream in smoothing out and blending into the skin beautifully. This is one of the first products I ever tried from Stila and I can think of no negative things to say about it! Look out for a review on their tinted moisturizer which is another product I cannot get enough of but have yet to talk about for some odd reason. This Stila Liquid Luminizer is sold in 4 different shades including this one here and they range from $10-$20. They are sold on Stila.com, Sephora, Ulta and anywhere else that Stila is sold. I got mine as a bonus along with a purchase I'd made from Beauty.com a while back. How do you add some glow to dull winter skin? 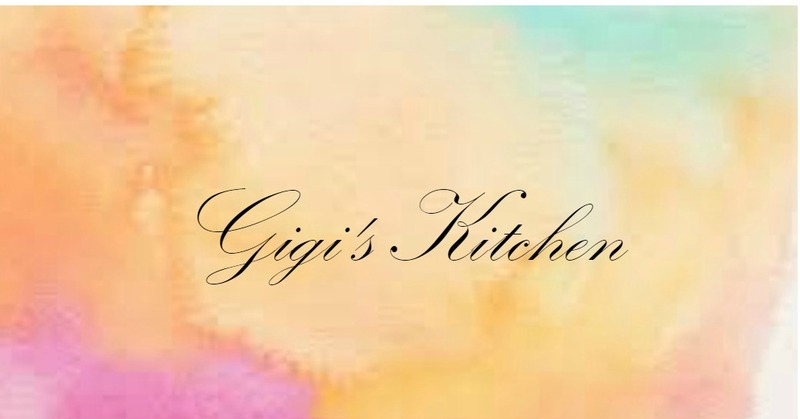 Let me know in the comments below along with any other opinions you may have, I would absolutely love to hear from you!